Rent it for $300/day ……………………………………………. 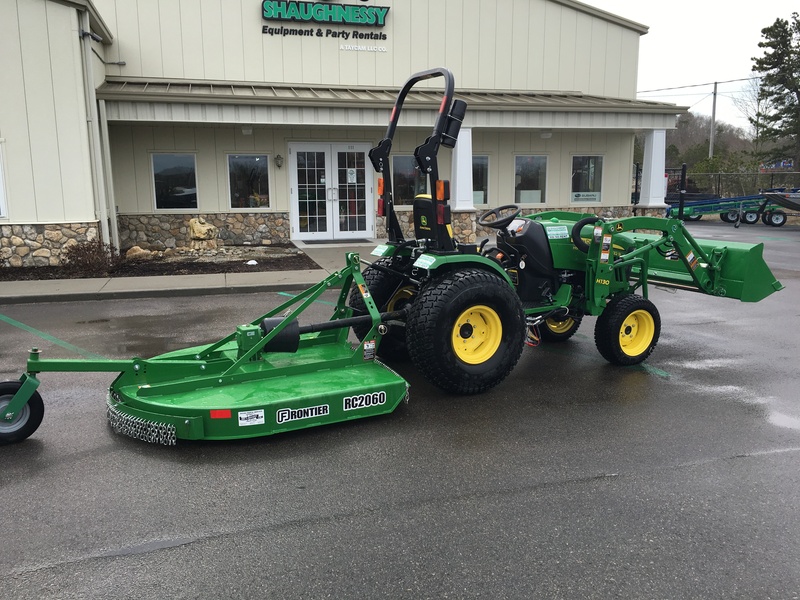 Our John Deere 2032R Tractor can be set up with this Rotary Cutter. Using the tractor’s 3 point hitch, this 60″ mower is perfect for large fields that need mowing.